Thanks to this summer’s arrival of Apple Music, much of the attention in recent months has focused on which audio streaming services are the best. Once you select a service, the next logical step is deciding how best to listen to your songs in a home environment. Sonos recently unwrapped its second generation flagship speaker, the Play:5. First introduced in September, the $499 device replaces the original Play:5, once dubbed the S5. For the past week, I’ve been using the new Play:5 in my living room. Here are my early thoughts on this exciting device. 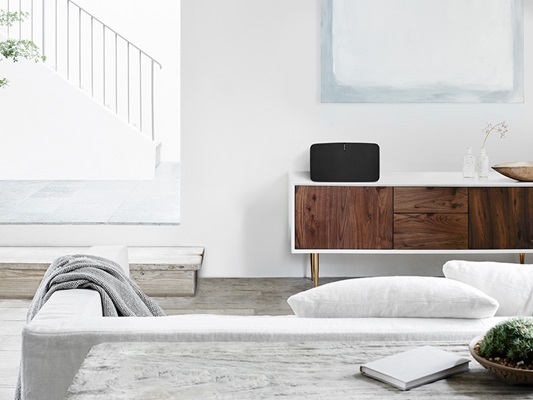 Founded in Santa Barbara, California in 2002, Sonos offers a range of Wi-Fi-enabled home speakers. Besides the Play:5, the company’s lineup includes the entry-level Play:1 ($199) and mid-range Play:3 ($299). The company also offers wireless home theater components, including the Playbar ($699) and Sub wireless subwoofer ($699). 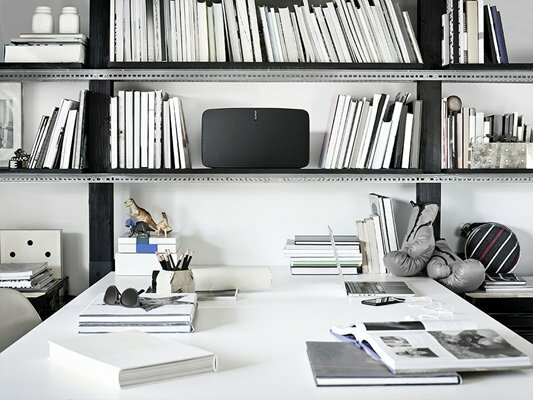 Each Sonos allows you to stream audio from a number of web sources or from local storage. Besides Pandora and Spotify, Sonos systems work with subscription-based streaming companies such as Deezer and Tidal. Amazon Music, Google Play Music, among many others, are also supported. Apple Music support is (finally) expected to arrive on Sonos systems in the coming weeks. The new Play:5 is one hefty machine, both in its physical size and the sound it provides. Weighing in at 14 pounds, the device ships with a power cord and Ethernet cable, and features six synchronized, custom-designed drivers, three tweeters, and three dedicated mid-woofers. Each component is housed in a beautiful rounded and edged enclosure available in black or white. Because all rooms are different, the team at Sonos put legs on both the bottom of the Play:5 and the side. Sound quality is adjusted based on your setup. At the top of the device are three touch keys, which accept swipes to pause, select or advance the audio. As any Sonos owner knows, however, the real power comes from the universal Sonos Controller app. From here, you select your sound source and well, control your music. How good is the sound on the new Play:5? As I often say in accessory reviews, I don’t consider myself an audio expert. 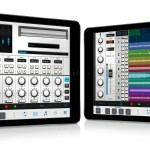 Nonetheless, even a novice will notice that the sound coming out of the new Play:5 is kickass. Specifically, the sound generated is clear and balanced across all frequencies. In particular, the Play:5’s mid-woofers do a great job at creating smooth mids and deep, powerful lows. Enhancing this experience is a new Sonos technology, Trueplay. 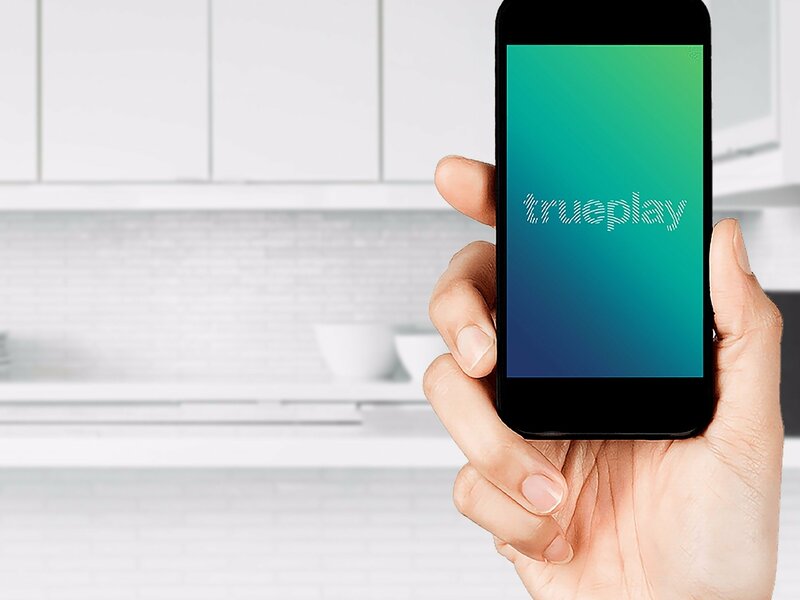 Introduced earlier this year, Trueplay software uses your iOS device to measure how sound reflects off walls and other surfaces in a room. It adjusts the sounds accordingly. Best of all: Trueplay isn’t exclusive to the Play:5. It’s also available through a software update for the Play:1, Play:3, and first-generation Play:5. If you’re looking for a high-quality speaker for your main sitting area, you can’t go wrong with the new Play:5. 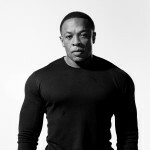 The device is reasonably priced, compared to both the competition and other Sonos systems. I can’t wait to try the Play:5 with my Apple Music subscription. Still in doubt? 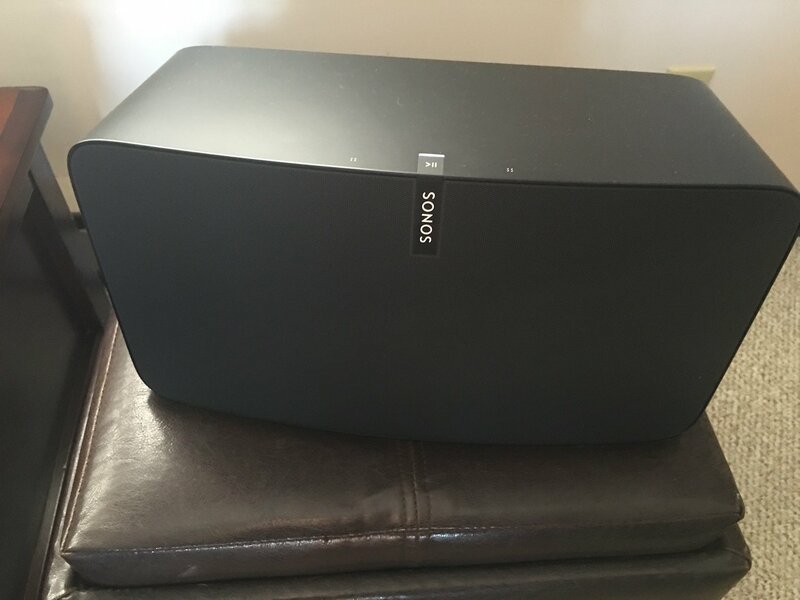 Find a Sonos Play:5 demo event. 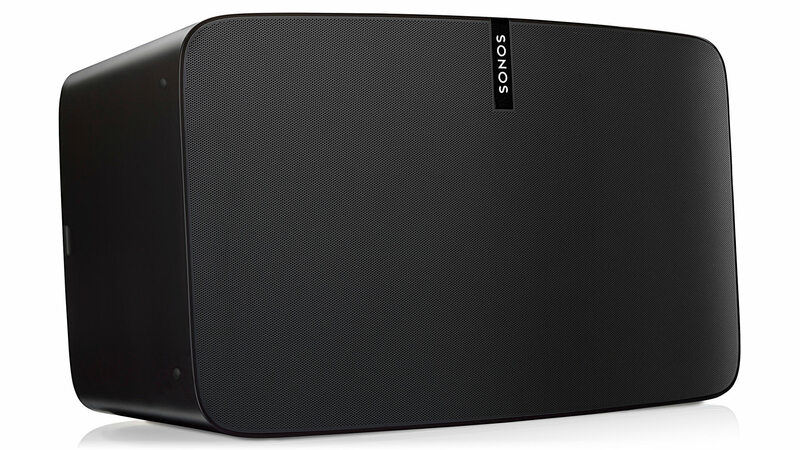 The Sonos Play:5 is available through the Sonos website, Amazon, and at other retailers.